Broken Bed Slats?Looking For a Replacement Bed Slats? What to do when your bed slat is broken? Yes replace it. In the past many of us would buy a whole new bed when the slats were broken but now we can replace each broken bed slat. 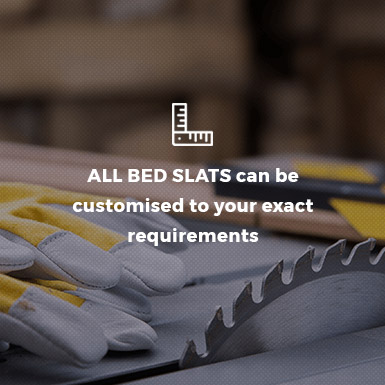 In The Bed Slat Company,we have stocked a comprehensive range of replacement bed slats available in all the Standard UK bed sizes. Is your bed not in standard UK size? Dont worry we also provide custom made bed slats to fit your requirements. Our replacement bed slats are produced in the UK by one of the best timber manufactures and we are the most fairly priced in Europe - which is why we are the best and reliable replacement bed slat supplier in UK. 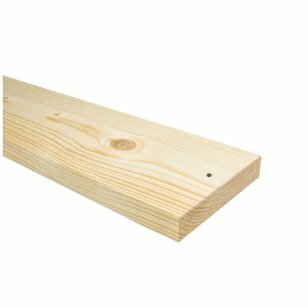 These replacement bed slats are perfect for replacing existing broken bed slats on your bed and also ideal for adding extra slats to your current set to improve the specification of the slats.All our Individual replacement bed slats can be cut down to meet your exact requirements to help you get the perfect replacement! View our collection or contact us for more information.